It’s a New Year and kind of a new beginning, I decided to set up the challenge for myself, not to buy anything for a year – A Year Without Shopping. 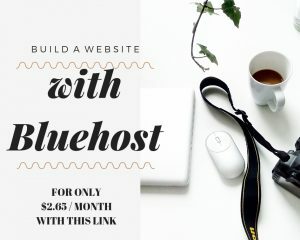 I normally don’t write a post about myself, mostly it is a collection what I found and would like to share it here with you, that’s why I called this website Pret-a-Collection. Anyway, I like to live a simple minimalist life with my own rules especially when it comes to wardrobe. What that’s mean? I don’t follow any strict rules for the exact number of clothes what I should keep in my wardrobe as a capsule. I just add, keep and wear what I think is right. 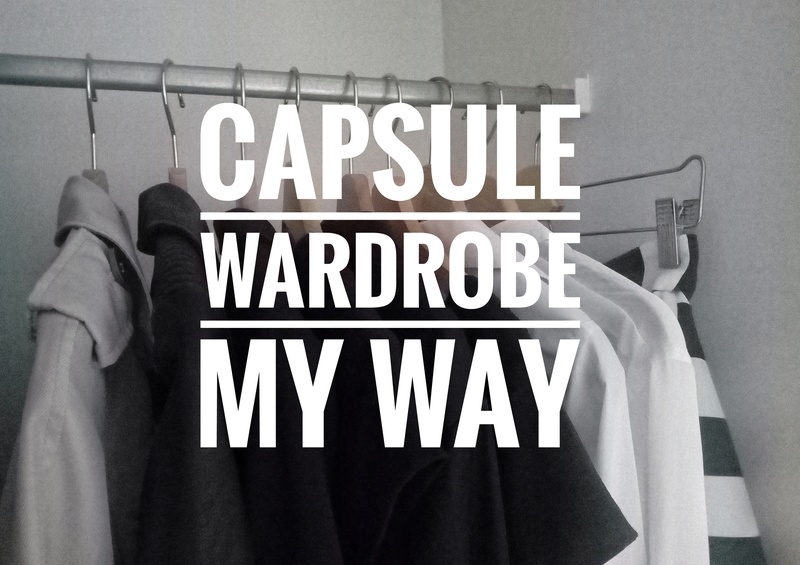 This is how I build my capsule wardrobe. I have to be honest, it took me a few years to come with my own style and to be confident in what I wear. If I can make this challenge through all year my wardrobe should be made from most loved pieces and what I look good at. As an organized freak, I love this part. But I was going slowly. Instead of pulling everything out of my wardrobe, I was slowly adding pieces which suited my lifestyle and current personal style. But I never kept too many pieces in my closet. But not too little as well. We all change so as our style and life. When I went shopping I was looking for pieces which are more versatile and timeless, so-called basics. Simple style, without logos and in neutral colours. I kept adding pieces what lasts much longer then fast-fashion in seasons pieces. And to keep closet neat and tidy once/twice a year I pulled out pieces which I did not wear for longer. Slowly I implemented one hanger per item closet look. In this way, everything is much more visible, neat, tidy and easier to see/wear. I was always careful with money, and it’s hard to get rid of something that is still in a good condition, so I try to wear it more until it is not in a wear condition or I passed it to someone who will love it and wear it more than I do. When the wardrobe is organized I can see what I am missing. As I said before I am very careful what I add, especially last few years, so I try to look at my closet more often, but there is always something that can be added. Clothes get used, dirty and stained, so I can buy something new regularly but stick to basics. I don’t include to my basic capsule wardrobe stockings, socks, underwear, vests. That’s the pieces which can be added more often, but I like quality pieces in this section as well. Some of these items I have in multiple pieces, and by that, I mean more smart pants, more skirts. I need work wear as well, so more choices for me is welcome, but not too many. And you probably asking about the colour palette, I stick to neutrals – black, white, grey, beige and shades of blue. After years of living in many colours, this is mine grown-up colours. As with everything I keep it to minimal. Simplicity is the key. But I am ready for all seasons. I know it looks like I have only very few pieces in my closet, but that’s not true, I would like to shrink my wardrobe to only absolute basics. So I made a decision this year to stick to my wardrobe, this is kind of sustainable way to reduce the waste and to wear only clothes what I already own. As I just finishing my second pregnancy and I will need to get back into ‘my body’ this is the perfect time to a little challenge. I will use all my pieces if something doesn’t fit properly instead of buying the new one I will tailor it. And as I mentioned I have some pieces of multiple choices I will wear them until I will replace them for a more sustainable item, which I definitely looking forward to. I will make this year count as my fashion challenge and a big step into better fashion choice. I already started with designing my own clothes. I will tell you and show you later on. At least I found my style which I am comfortable in. And good point is that all the saved money from fast fashion I can invest in a better quality piece. But I have to be totally honest with you, anyway, my clothes last for a few years already, this is another good reason to replace it. But the next year. If you want to see how my challenge goes along the year, keep checking for updates over here. 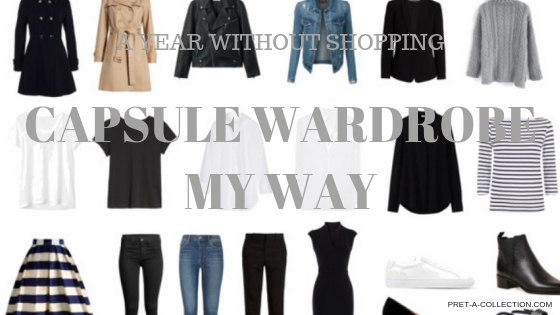 This is not a guide what to do, this is my way how I came to the capsule wardrobe. But if you like a more intensive and quicker way to de-clutter your wardrobe and find your style, I will write a post on this topic later on. 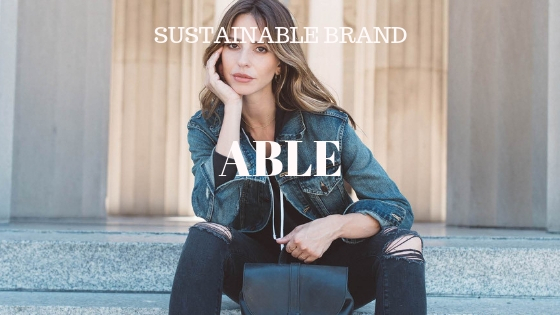 Also, I will go into more depth on all my wardrobe with links to sustainable brands with it. It will be the year of something new. 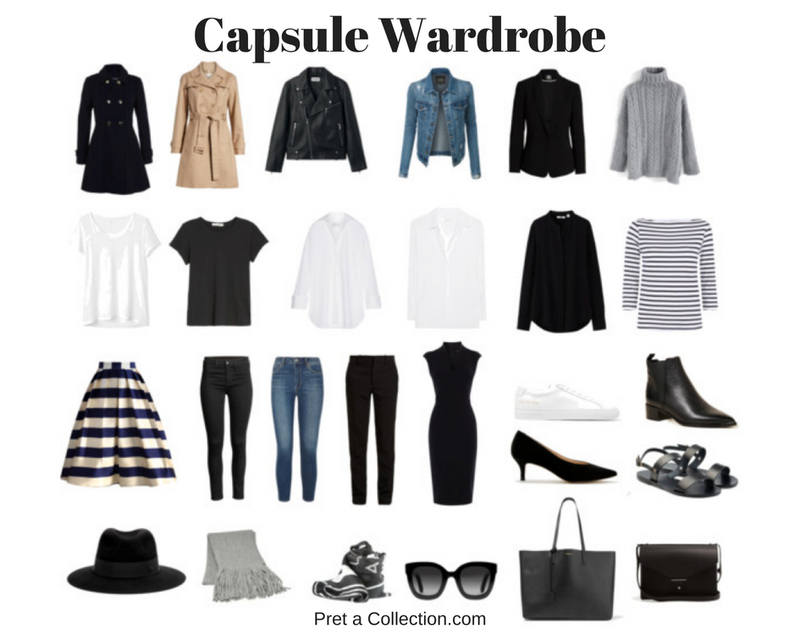 Please share your thoughts with me about my very first post wrote by me and the capsule wardrobe.